If your preferred way of ingesting nostalgia is retro video games, preferably in a smaller size than the original, the last year has been paradise. First, the NES Classic -- a miniaturized version of the original Nintendo -- was impossible to get your hands on. Then it was the SNES Classic, Sega Forever games on your phone, and a rumor that there might be an N64 Classic and Game Boy Classic in the works. While you wait for those last two to be announced, you can keep that nostalgia train rolling through "When I Was a Kid" station. Atari and New Wave Toys have announced plans to make fully playable miniature classic arcade games. 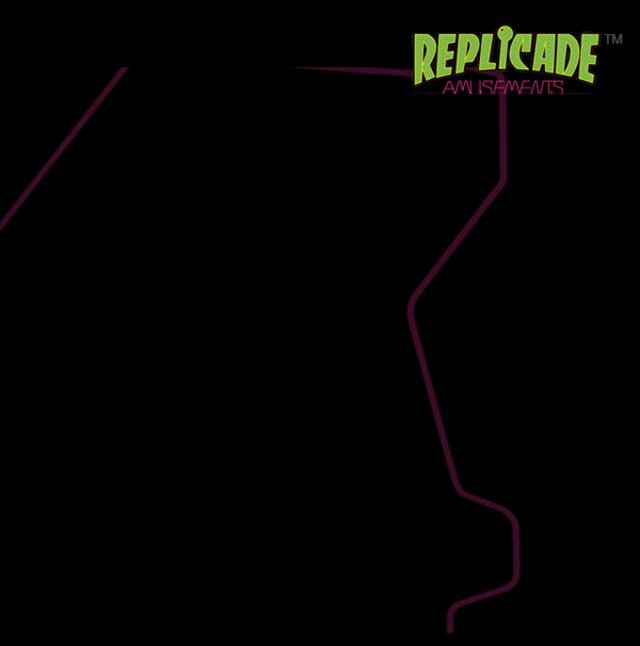 The project is called RepliCade Amusements. 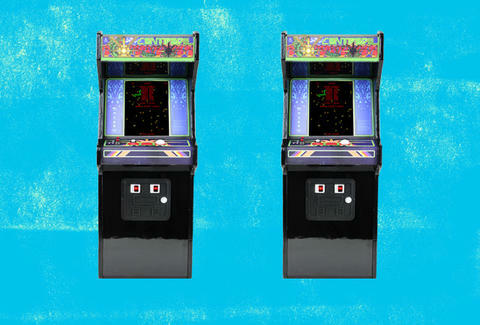 It will be a collection of playable original arcade games housed in a 12-inch wood and metal cabinet that pretty accurately looks like the cabinets you saw in arcades as a kid (or arcade bars as an adult). The cabinets house the original arcade ROM, so the gameplay is identical to the classic games. This isn't the Fuller House of the arcade world. They're just like you used to play, only ridiculously tiny. Also, they have a USB port to recharge it. 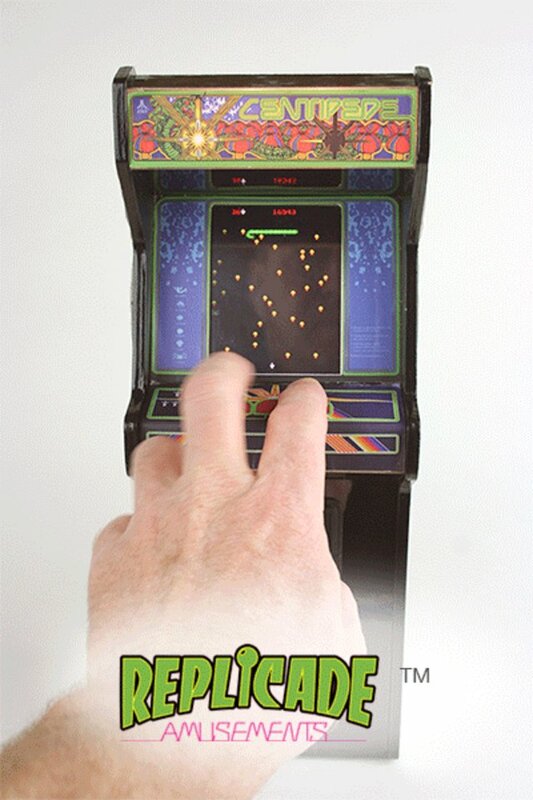 The first release will be "Centipede," and the company is taking preorders on it via a Kickstarter campaign. It doesn't have the advantage of a reissued console like the SNES Classic where you get a ton of games in a single package. However, these have the advantage of looking amazing and being the kind of thing you could put on display when you're not using it. New Wave Toys tells Thrillist "Centipede" is a part of a multi-game deal with Atari for what it calls "The Atari Collection." So, more games are on the way after "Centipede." The company will soon unveil a stretch goal on Kickstarter to unveil which game will come next. Dustin Nelson is a News Writer with Thrillist. You'll find him at Tilt all weekend. Follow him @dlukenelson.